Are you finding it hard to stay on track when it comes to your fitness and weight loss goals? A personal trainer can act as an accountability coach and motivate you, even during the toughest moments of your program. Exercising regularly is key to protecting your health and well-being, but managing a weight loss and fitness program alone can become very challenging. Whether you’re looking to enhance your fitness or shed some pounds, finding an accountability partner, such as a fitness coach, is a great way to reach your goals. However, choosing the right personal trainer is very important if you want to enjoy the safest and most satisfactory results. Carefully consider all the reviews you find online and from your friends or peers. Work with a trainer who gives you the personal attention you need to reach your goals. Find a personal trainer who acts as an accountability coach, keeping you going during the difficult moments. Choose a professional who can track your progress and who is willing to tweak your program as your fitness levels change. Work with someone who can provide both a customized fitness and nutrition program. 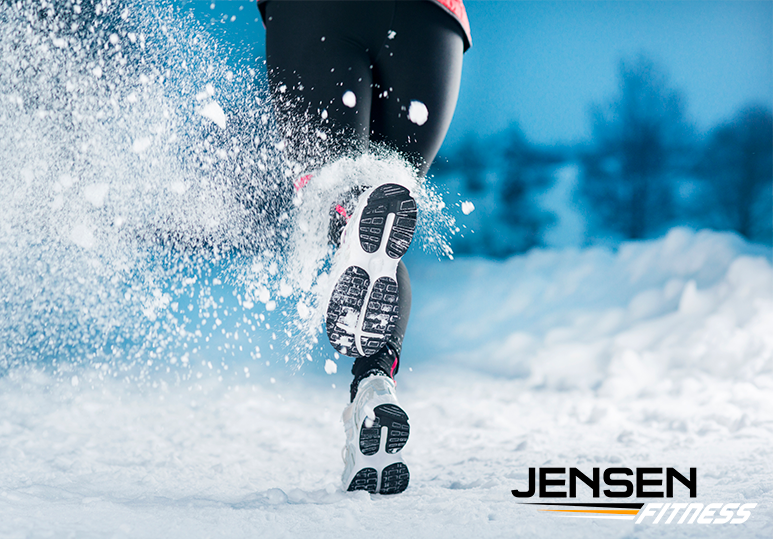 At Jensen Fitness, we are so happy to have worked with numerous happy and healthy clients who have successfully reached and maintained their weight loss goals. Whether you’re looking to gain muscle or shed some pounds, we have the expertise and passion to help you achieve your goals. In your fitness and weight loss journey, personal trainers can be a very valuable asset. They have the necessary expertise and training to help you achieve your goals in a safe and manageable way. Embarking on a weight loss plan can be a little scary and challenging, and the hardest part is often staying motivated and accountable. Working with a personal trainer is, therefore, crucial because they can keep you honest with yourself and in line with your goals. Furthermore, your personal trainer will know when you aren’t pushing yourself hard enough and will motivate you to help you reach your goals even faster. More often than not, it takes more than just exercising or a workout plan to lose weight and maintain your figure. Many personal trainers are well equipped to create a personalized nutrition plan for you, in conjunction with the workout plan, to help you reach your goals even faster. Monitor your meals and diet. If you have a specific injury or condition and want to work out safely around it, then working with a personal trainer is the best way to ensure you stay safe. Remember: If you are suffering from an injury, working with a personal trainer will mean that you can prevent any further injury to yourself while increasing your strength and quality of life. Hiring a personal trainer can be a great way of learning the right way to exercise. This is especially true if you’re new to training and you need to practice the exercises. If you feel like you’re stuck in a plateau, an experienced personal trainer can show you new ways to challenge yourself and reach bigger goals. If you’re looking to enhance your fitness or lose weight, our team of dedicated and passionate personal trainers can help. To find out more about our customized workout and nutrition plans, contact our Calgary gym at 403-200-0199 or fill in our online contact form.